You’ve heard of green smoothies, but what about red smoothies? It might seem strange to add beets to your smoothie, but once you learn all the health benefits that these vegetables have, you’ll be rushing out to pick some up. 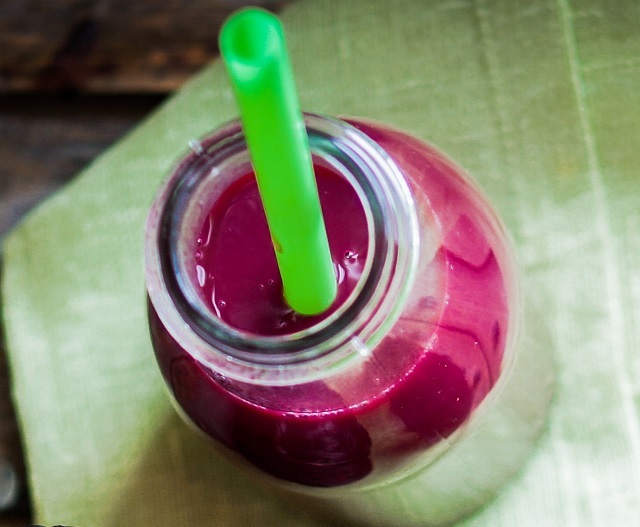 Keep reading to learn about the benefits of eating beets regularly, as well as some of the best ways to incorporate them into your next smoothie. Most doctors think this comes from the nitrates in beets. Nitrates are converted to nitric oxide in the body, which helps relax and dilate the blood vessels. When the blood vessels are dilated, a blood flow improves and blood pressure is lowered. Again, nitrates have been credited for this benefit since nitric oxide can reduce the oxygen cost in low-intensity exercise and enhance tolerance in higher intensity exercise. 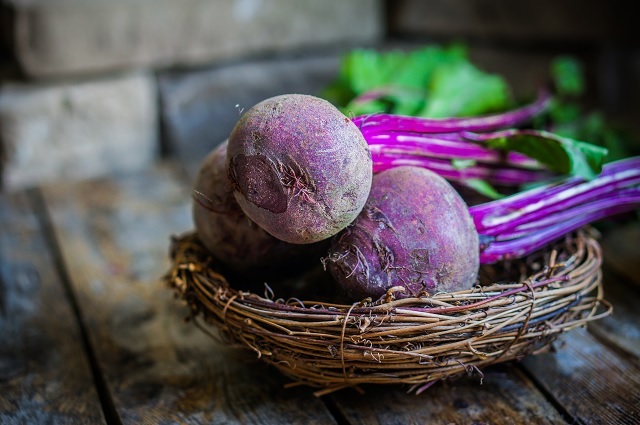 Support Organ, Nerve, and Muscle Health: Vitamin C, folate, and minerals like potassium and manganese are all present in beets. 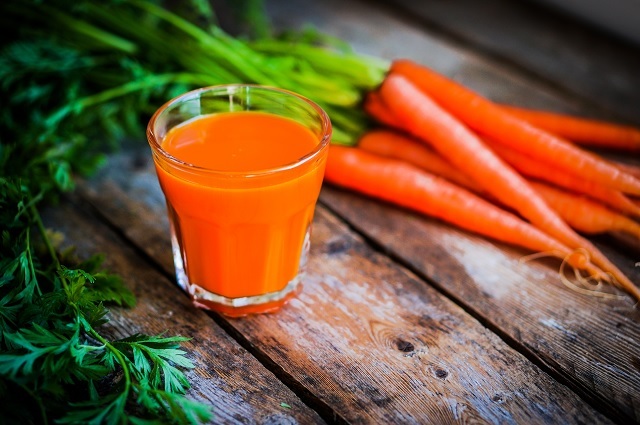 Vitamin C is important for the immune system, and folate reduces the risk of birth defects in unborn children. Potassium is necessary for healthy nerve and muscle function, and manganese is good for the bones, liver, kidneys, and pancreas. 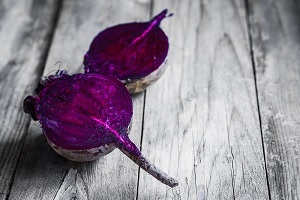 Improve Detoxification: Beets contain betalain pigments, which are necessary for the body’s Phase 2 detoxification process — when broken down toxins bind to other molecules in order to be excreted from the body. You now know how good beets are for you, but what are the benefits of drinking beets in a smoothie rather than consuming them in some other way? While you can definitely reap the benefits of beets from eating them in more traditional ways, one of the main benefits of putting beets in smoothies is the fact that they are easy to make and easy to consume. Sometimes you don’t have time to cut up and cook food like beets, but you still need to make sure you’re getting your vitamins and minerals in. Smoothies help you do that in a fast and delicious way. Smoothies are also easier on the digestive system. If you have a sensitive stomach, drinking a smoothie will allow you to reap all the benefits of beets without causing any digestive distress. A smoothie will also help keep you hydrated. 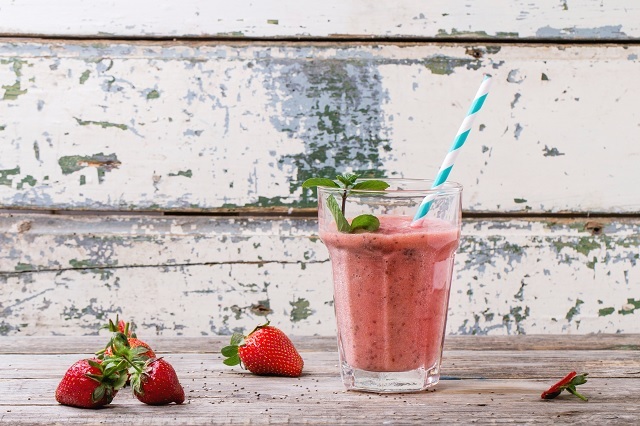 It’s not a substitute for plain water, of course, but smoothies are great for people who need an alternative to coffee or sugary soda. You can also make foods that you typically don’t enjoy more palatable by blending them up in a smoothie. Whether it’s beets that you have a hard time eating or another vegetable like spinach, mixing them into a smoothie can help you get the nutrients you need in a more enjoyable way. 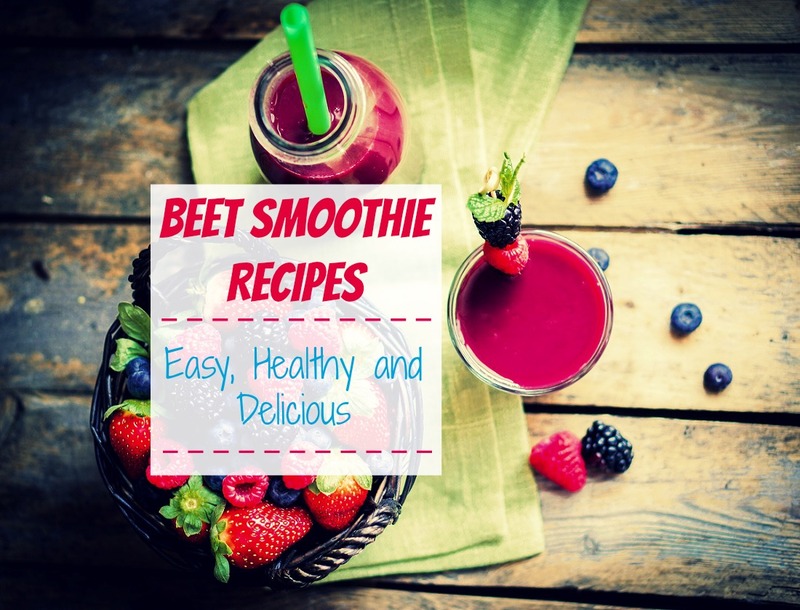 Here are five great smoothie recipes that incorporate beets along with a number of other delicious and healthy foods. Whether you’re trying to trick your kids into eating more beets or need to sneak them into your own diet, one of these smoothies will surely do the trick. This recipe has 220 calories, 3 grams of fat, 5 grams of protein, and 46 grams of carbs. This unique smoothie has 200 calories, 1 gram of fat, 4 grams of protein, and 50 grams of carbs. This smoothie uses fresh beet juice rather than chopped beets and has 245 calories, 1 gram of fat, 3 grams of protein, and 63 grams of carbohydrates. This smoothie has quite a few ingredients, but they all mix together perfectly to create a tasty and healthy drink. It has only 108 calories, 1 gram of fat, 2 grams of protein, and 23 grams of carbs. 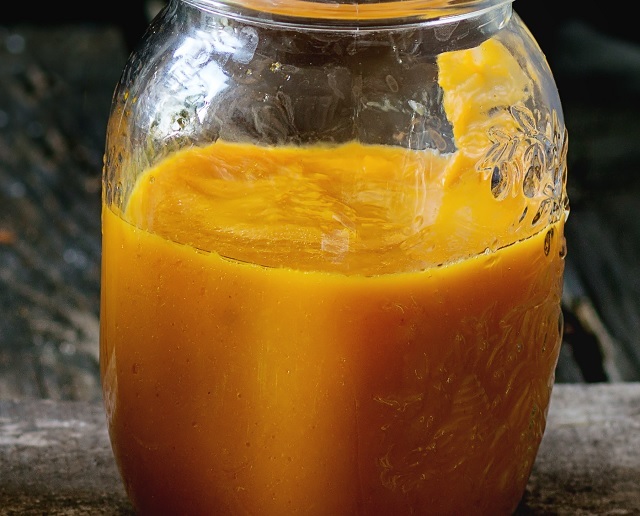 This smoothie has tons of important nutrients and all the ingredients give it a unique flavor. It has 169 calories, 2 grams of fat, 4 grams of protein, and 38 grams of carbs. 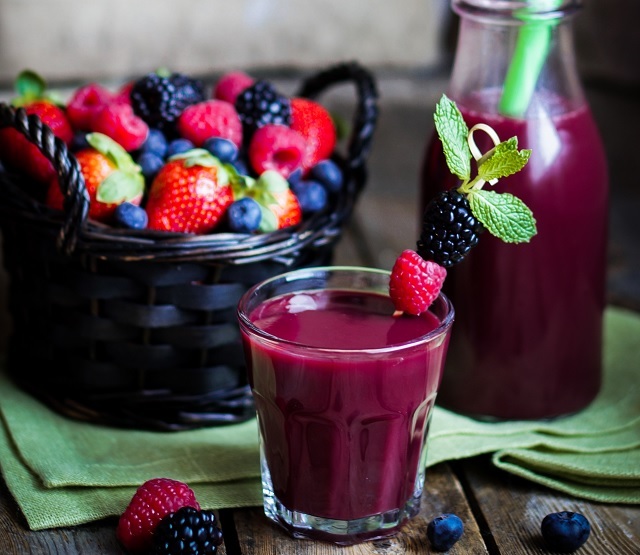 Use frozen fruits and veggies to improve texture: If you don’t like adding ice to your smoothies, use frozen fruits and vegetables whenever possible to make it thicker, creamier, and colder. Prep your smoothies ahead of time: If you’re someone who is always in a rush and doesn’t have time to mix up a new smoothie everyday, this tip is for you! Make an extra large smoothie when you do mix one up and freeze the leftovers in an ice cube tray. Next time you want a smoothie, all you have to do is put the frozen smoothie cubes into your blender and add some liquid to mix it all up again! Use a good blender: Of course, you can make a good smoothie with any blender, but a high speed model really will make a difference. This is especially true if you’re using ingredients like beets that can be quite hard and difficult to chop. Investing in a good blender will make the smoothie-making process easier and you’ll be more likely to stick with drinking them regularly. Now that you know all the benefits of beets and how to incorporate them into some delicious smoothies, it’s time to head to the store and buy some for yourself! But how do you know which beets are the best ones? Look for beets that are small, firm, and have a deep maroon coloring. The skin should be blemished, and the leaves should be bright green with no signs of wilting. Make sure that the taproot is still attached. Large beets with a hairy taproot are a sign that the beet is aged and will most likely be tough. Beets that are larger than 2 inches in diameter also tend to have a tough center. Smaller beets are preferable because they will be sweeter and more tender. As soon as you get home, trim the leaves of the beets 2 inches from the root. If you leave the leaves as they are, they will take moisture out of the beet root. You can eat the leaves, too, so don’t toss them out! Instead, store them in a plastic bag and enjoy within two days. You can also store the root bulb in the refrigerator for 7 to 10 days. Beets are a highly nutritious vegetable that can absolutely be enjoyed in a variety of smoothies. Give one of the recipes above a try today, and start enjoying all the health benefits that come with eating beets regularly!